School Camp Ltd run a range of exhilarating 5 day Gold Residential courses that are certainly not for kids! Not only have our customers rated the courses highly, but our instructors agree that these are some of the best courses we run! Our adventurous activity residential courses will see you scaling mountains, riding valleys, paddling water or climbing rock faces. Course is designed to develop your existing skills so whether you are a beginner, or have some experience then why not come and join other participants for a residential experience to remember! Each course has a different focus so you should be able to find a date and course to fit both your interests and your busy lives. Click on the links to find out more about each course and we hope to welcome you on one of our courses shortly. 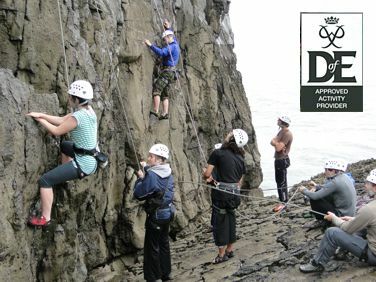 This outdoor climbing course is aimed a both beginners and those wanting to develop their climbing, providing an opportunity to visit several locations. 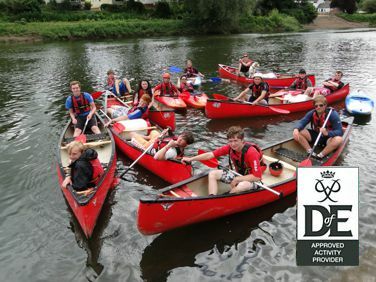 This course is suitable for beginners and intermediate paddlers wanting to learn / develop canoe with an opportunity to gain a British Canoe Union 1 or 2 star performance award. 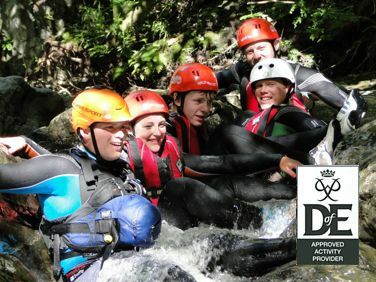 This multi-activity residential is a favourite of our clients and enables you to try many activities whilst exploring South Wales, the adventure capital of the UK.